Your app can now use Touch ID to authenticate the user. Some apps may need to secure access to all of their content, while others might need to secure certain pieces of information or options. In either case, you can require the user to authenticate before proceeding. Your app can use Touch ID to unlock individual keychain items. For a working sample, see KeychainTouchID: Using Touch ID with Keychain and LocalAuthentication. Use the Local Authentication Framework (LocalAuthentication.framework) to display an alert to the user with an application-specified reason for why the user is authenticating. When your app gets a reply, it can react based on whether the user was able to successfully authenticate. For more information, see Local Authentication Framework Reference. For more information, see HealthKit Framework Reference. 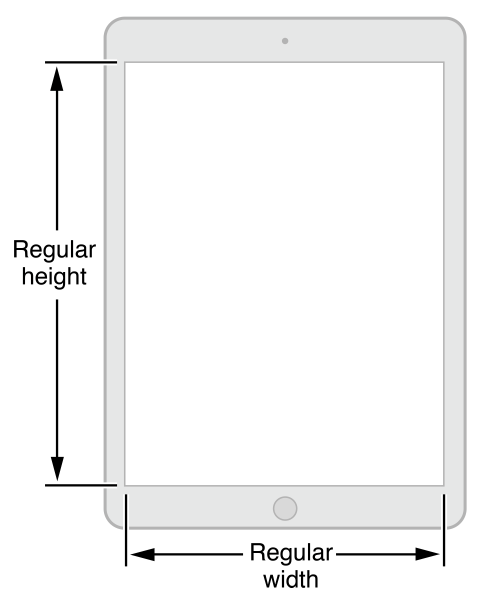 Apps linked against iOS 8 and later should be prepared to support the larger screen size of iPhone 6 and iPhone 6 Plus. 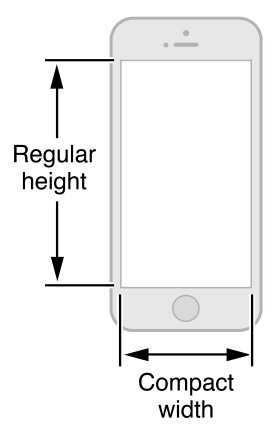 On the iPhone 6 Plus, apps should also be prepared to support a new screen scale. In particular, apps that support OpenGL ES and Metal can also choose to size their rendering CAEAGLLayer or CAMetalLayer to get the best possible performance on the iPhone 6 Plus. If you are writing an OpenGL ES app, a GLKView object automatically creates its renderbuffer objects based on the view’s size and the value of its contentScaleFactor property. After the view has been added to a window, set the view’s contentScaleFactor to the value stored in the screen’s nativeScale property, as shown in Listing 1. The SKSpriteNode, SKShapeNode, SKEmitterNode, and SKEffectNode classes include support for custom rendering. Use the SKShader and SKUniform classes to compile an OpenGL ES 2.0-based fragment shader and provide input data to the shader. SKSpriteNode objects can provide lighting information so that SpriteKit automatically generates lighting effects and shadows. Add SKLightNode objects to the scene to specify the lights, and then customize the properties on these lights and any sprites to determine how the scene is lit. You can create normal map textures for use in lighting and physics calculations (or inside your own custom shaders). Use the new SKMutableTexture class when you need to create textures whose contents are dynamically updated. Apps that use local or push notifications must explicitly register the types of alerts that they display to users by using a UIUserNotificationSettings object. This registration process is separate from the process for registering remote notifications, and users must grant permission to deliver notifications through the requested options. The UIViewController class adopts traits and the new sizing techniques for adjusting the view controller’s content, as described in Traits Describe the Size Class and Scale of an Interface. You can take the user directly to your app-related settings in the Settings app. Pass the UIApplicationOpenSettingsURLStringUIApplicationOpenSettingsURLString constant to the openURL: method of the UIApplication class. 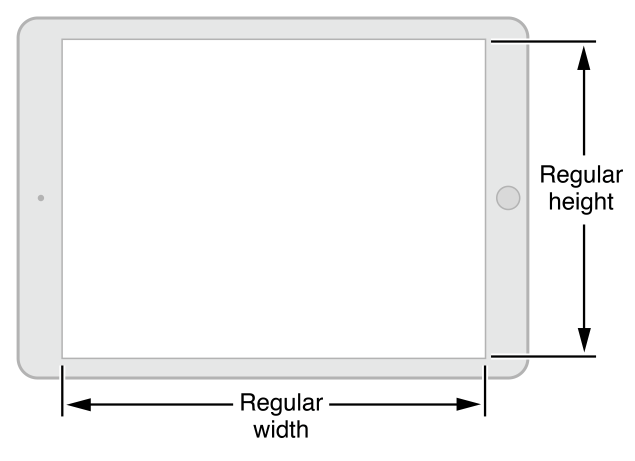 The UIViewController methods and properties for interface orientation. Traits and size classes replace them, as described in Traits Describe the Size Class and Scale of an Interface. There are other smaller changes to UIKit API to support size classes; often older interfaces that used specific device idioms have been replaced.